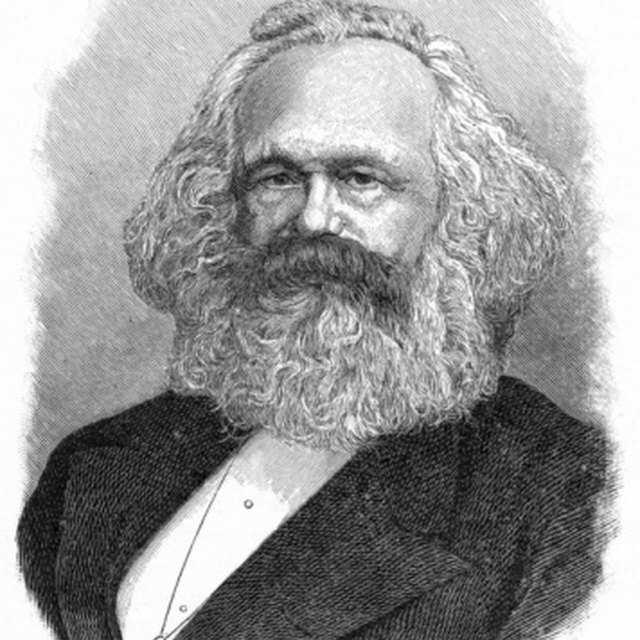 Karl Marx is widely regarded as the father of communism. 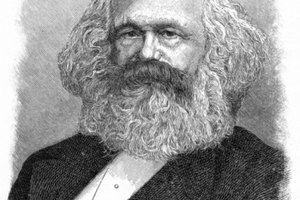 Karl Marx was a German philosopher who gave a written voice to communism when he published "The Manifesto of the Communist Manifesto," co-written with fellow communist Friedrich Engels in 1848. 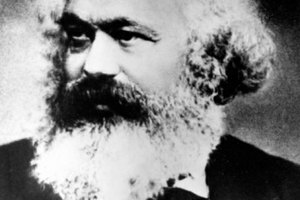 The Communist Manifesto laid out Marx's theories about the struggle between the working class and the ruling class. Marx believed this struggle defined all of history. He contended that the changes Europe was undergoing in transistioning from monarchies to capitalist economies controlled by an increasingly wealthy business class were a natural stage that was destined to end with an uprising of the working class. 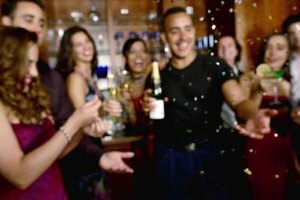 In Marxist theory, the working class uprising would lead to a world in which private property -- especially of the means of agricultural and industrial production -- was abolished and all things were owned in common by a Utopian society of workers. Russia was the first country in which the working class actually overthrew their government. However, Russia went directly from an imperial government to the worker's revolution. 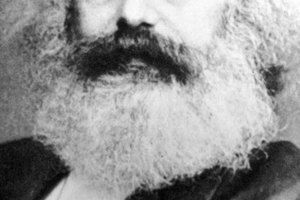 Russia thus skipped the period of capitalism that Marx believed was inevitable. 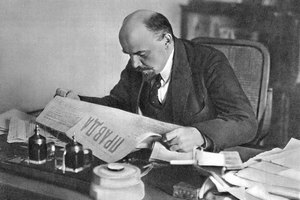 Vladimir Lenin, the leading figure in early Russian communism, believed that communism could only be achieved by vesting the power of government in the hands of a small group of people -- the Communist Party -- who would theoretically rule on behalf of the country's working class. 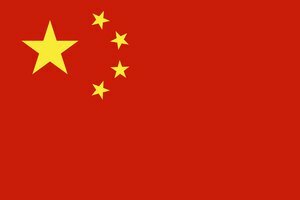 Most communists acknowledge that true Marxist communism has never been achieved. Markey, Dell. "Are Communism & Marxism the Same Thing?" Synonym, https://classroom.synonym.com/communism-marxism-same-thing-8650.html. Accessed 21 April 2019.